It appears for the time being that Ohio State is going to go with three quarterbacks this season. 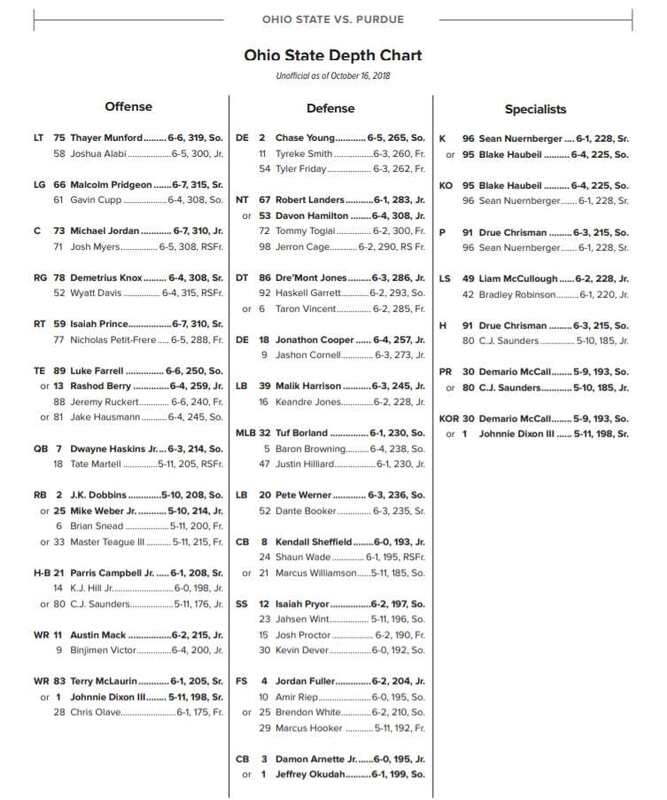 That may change, but the Buckeyes are already at the scholarship limit and are looking to add a graduate transfer or two on the offensive line. There is apparently still some kind of room apparently, however, based on the awarding of a scholarship to fifth-year senior walk-on lineman Kevin Woidke. The Buckeyes may not have room for a fourth quarterback, and even if they do, they may not be able to find anybody suitable. Even if they do just go with three this year, Day will be looking for four in 2020. So how do you combat it and move forward? New Ohio State assistant coaches Greg Mattison and Al Washington recruited OSU freshman defensive end Zach Harrison for a very long time. In the end, they fell short of landing him, but internally they are getting the last laugh. Now getting to coach Harrison anyway, Mattison is very happy, especially after what he has seen over the last couple of weeks. “Zach Harrison has, number one, great character,” he said. “That’s the first thing. Number two, he’s an unbelievable athlete. To be that big and that strong and everything like that. Projecting an offensive lineman from high school recruit to college player is a tricky business. There have been plenty of 5-star can’t-miss linemen who end up missing. There are many more who end up being good, but not great. There may be a fine line between good and evil, but there can be a canyon between good and great. 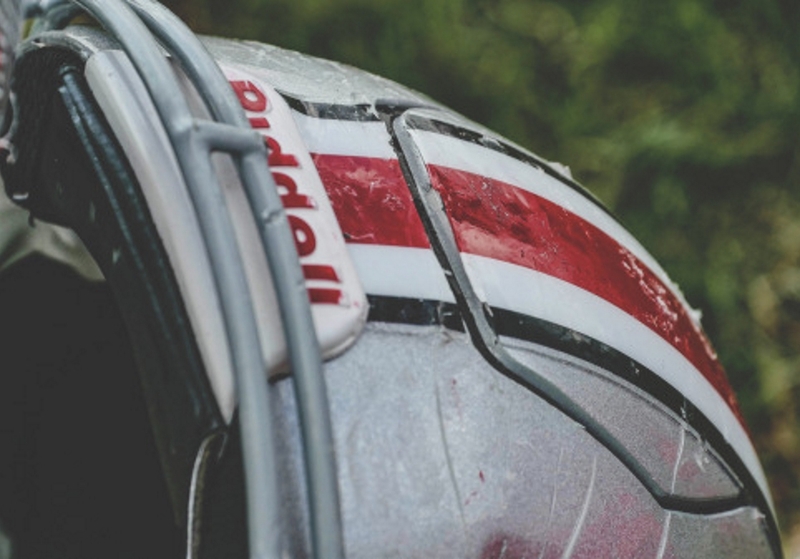 The Buckeyes signed four offensive linemen in the 2019 class and time will tell which side of the canyon each of those players reside. But at least one of them believes he knows what separates the good linemen from the great. “Their mind and their capability of knowing the plays, knowing the defense, and being able to tell what’s going on. Your mind is what changes you,” said freshman offensive lineman Ryan Jacoby. Jacoby has the right attitude. I think the kid will start sooner rather than later and do well.